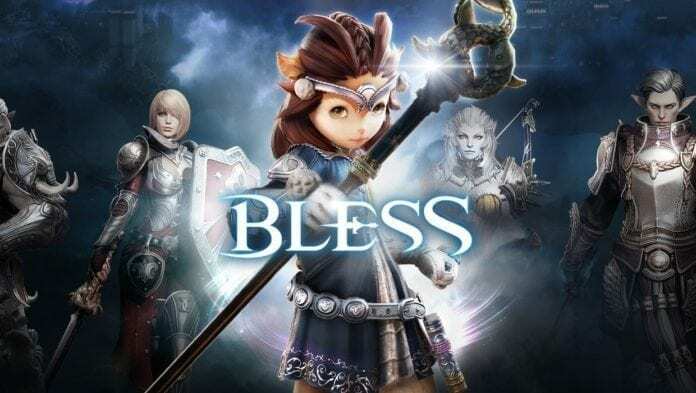 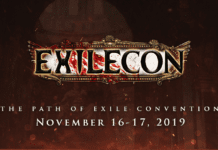 [Russian website] It was recently announced Neowiz has signed a deal with Russian publisher 101XP to operate the domestic localized version of Bless. 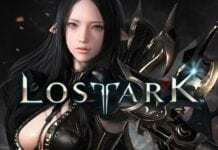 Crafted by Neowiz Bless Studio using Unreal Engine 3, the game has so far been confirmed for China, Taiwan, North America, and Europe. 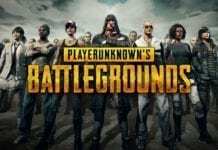 The Korean server recently merged all servers into 2, with no specific reason announced to the public.